Rhododendrons belong to the genus Rhododendron of the heath family (Ericaceae). 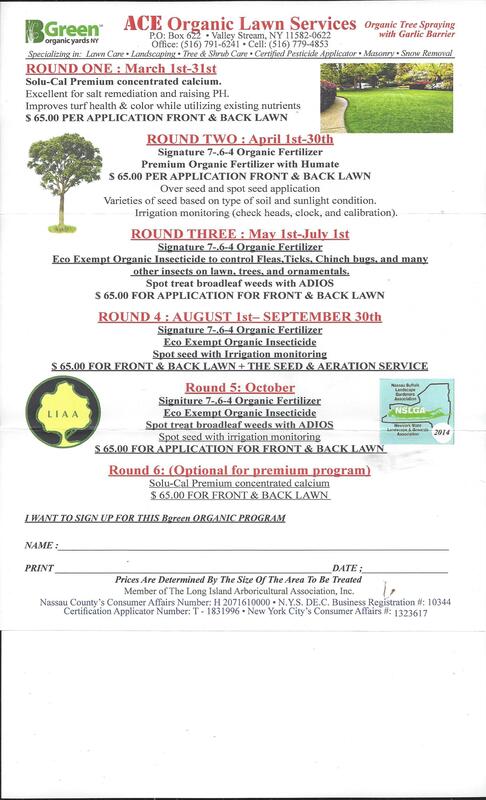 The heath family includes the heaths and heathers, blueberries, mountain laurels and several other ornamental plant groups. Most members of this family require a rather acid soil and good drainage. More than a thousand species have been described within the genus Rhododendron. Many of our cultivated rhododendrons are derived from Asian species which grow in the foothills of the Himalayan mountains, western China, northern India, Burma and Assam. Others are derived from species native to Japan, Europe and eastern and western North America. Rhododendrons can be planted in the yard as specimen plants. However, it is usually better to consider the rhododendron as a part of the landscape and plant it in a border or foundation planting with other shrubs. 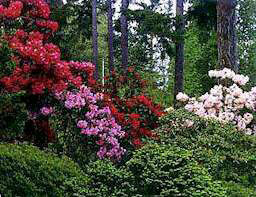 Rhododendrons should be grouped to achieve certain effects, considering size, color, season of bloom and other factors. Usually the taller growing plants should be towards the back of the planting, medium sized ones in front, and low growing rhododendrons or other plants around the edges. In laying out a planting, thought must be given to the size of the plants. 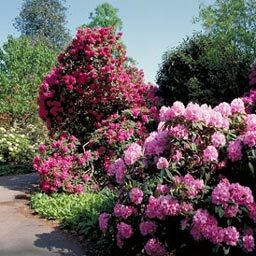 There is a great difference in the ultimate size of rhododendron and if they are not planted with this in mind the rapid growing ones will soon shade out the slower growing ones. Estimates as to mature size may be obtained from various catalogs. A too aggressive variety may take more than its allotted space which may mean moving out the ones being crowded. Fortunately, rhododendrons are relatively easy to move because the root system is quite fibrous, compact and shallow.